According to the Reuters most renowned social network, Facebook is going to introduce new level of advertising in political field of other countries. Before that, last year these tools were introduced in the U.S and U.K elections successfully. It is reported by the Reuters that these terms and tools will be bring in to play in coming election of various states like Nigeria, Ukraine, European Union, Nigeria and India. 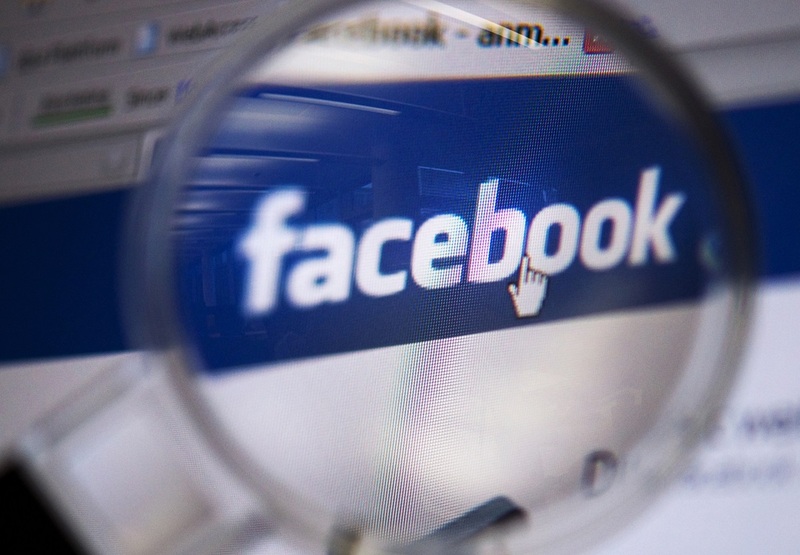 Director of product management Robe Leathern and global politics and government outreach manager Ketie Harbath said that Facebook is determined to create a worldwide set of tools for digital marketers before July. The company has also stated that there are still crafting policies for other countries like Australia, Indonesia, Israel and Philippines with major elections this year. Herbath said that advertisers located in Nigeria will start running electoral ads in the country, as on Feb 16, presidential election is going to be held. While in Ukraine, where presidential election is going to be held on 31 March, the same policy will be applied. On the other hand in India elections of Parliament will start in spring, where Facebook will introduce its Ad Archive. These Ad archived will contain the Ad’s budget, the count of people and other ads being run by the page. About European Union, it is stated that these electoral Ads tool and rules will be work in to play before parliament election that are going to be held on 23rd May.